Amazing chance to own right outside of Down Town Franklin. Walking distance from The Factory and Franklin Farmers market. Located off Liberty Pike just a short drive from the heart of Down Town Franklin, Cool Springs shopping and I65 access. 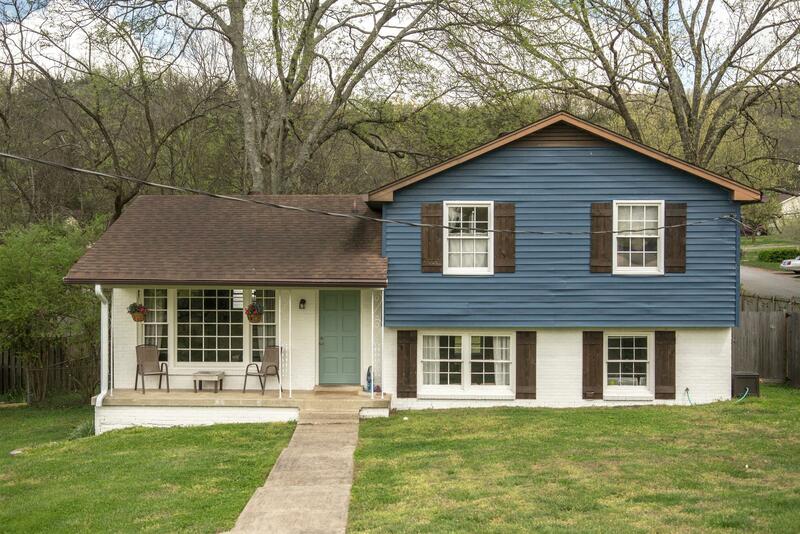 Come see this amazing home for an unbeatable price in Franklin!